Home » Holidays » Christmas » Easy Candy Cane Sleighs with Candy Bars! How to Make Candy Cane Sleighs with Candy Bars for Christmas! These make the best DIY Christmas gifts! Perfect for teachers, friends and family! 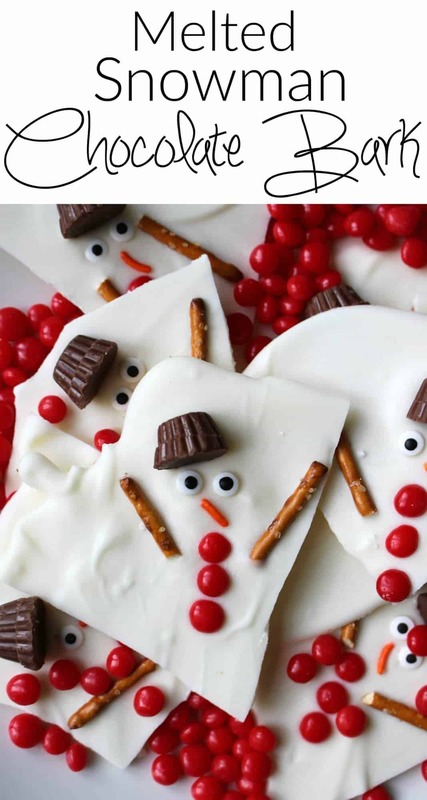 We love finding cute food crafts for the holiday! Some of our favorites are our Hot Chocolate Cookie Cups and our Candy Cane Christmas Trees. These are both super easy and great to shake up your Christmas Cookie Swap! 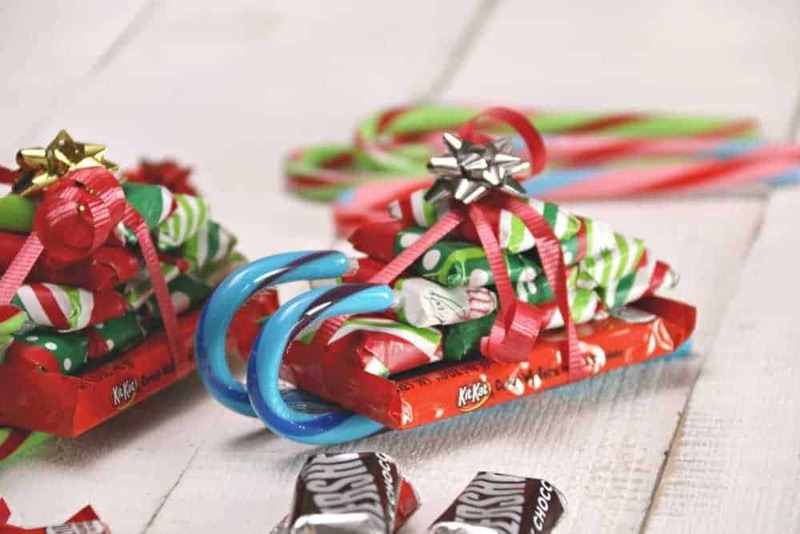 These Candy Cane Sleighs are the best DIY Christmas gifts! I mean, seriously… how cute are they! These adorable DIY holiday gifts will be perfect to give to friends, family, coaches, teachers…. really anyone! Keep them in your car for those JIC (just in case) gifts! This is super easy and crazy cute. Not only are they are great gift to have on hand, they also make a really cute present toppers! That’s right, just wrap your gift up and put the candy cane sleigh on top. Best. Gift. Ever. 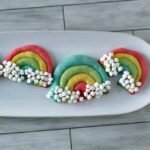 Side note – if you are looking for a really cute holiday or Christmas recipe that is super easy and great to give as a gift too I have a few to check out! 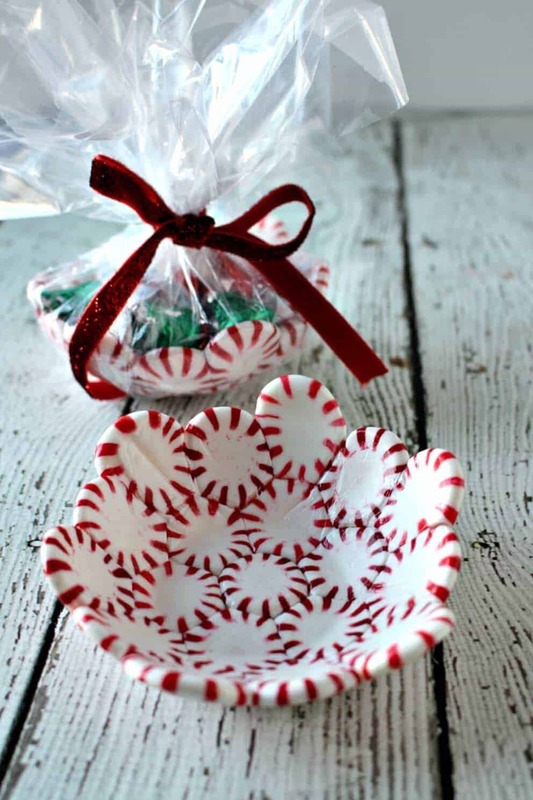 Peppermint Candy Bowl – these are super popular and make a really great gift too!! DIY Peppermint Candy Spoons – these are super with a little package of hot chocolate! Hot Chocolate Cookie Cups – these cookie cups are terrific for cookie exchange! Key ingredient needed here – GLUE DOTS! These things are game changers! For real…serious game changers. You don’t want to use tape, because it just won’t hold well. And of course, you cannot use a glue gun… my most favorite crafting tool ever, because, obviously it will melt the chocolate and we do not want to do that. So glue dots are a must have! The other things you need to find is some super cute wrapping paper! Feel free to get creative with the candy canes. They make so many great flavors now, like Jelly Belly Candy Canes, Bacon Flavored Candy Canes, Pickled Flavored Candy Canes (ummm…Yuck!) – they basically have everything these days! People to NOT forget to give holiday gifts to! It is hard to remember everyone that you need to give holiday gifts! Here is a quick list of people you don’t want to forget! Candy Cane Sleighs are really easy to make. I suggest start making them early in the season and stockpile them up! Keep them in your car and you can always grab one to give as a last minute gift! You will make someone’s day with this thoughtful and fun DIY gift. How to make your Candy Cane Sleighs with Chocolate Bars! Wrap all of the candy bars in cute holiday wrapping paper. Lay the two candy canes next to each other. Put the Kit Kat bar across the candy canes and use glue dots to secure them down. Take the Hershey bars and stack them 4 across the bottom, 3 on top of that, 2 on top of that, 1 on the tippy top. Wrap with the ribbon and top with the bow and there you go! Check out my other Easy & Great DIY gifts(or anytime gifts). Do you have any easy DIY holiday gifts that you love to make? Share them! This is such a cute and very creative idea. I’m going to give it a try. Thank you! Wouldn’t the hot glue melt the candy? Can you use krazy glue instead? You could use Krazy Glue instead – if you use the hot glue just use a teeny tiny dab. 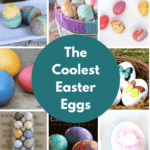 I made these….some with the glue gun, and then the gun “died” ! I finished up with double sided tape and that worked great! Thanks for the neat idea!!! GREAT idea and good to know that it worked with the tape! Thanks so much, Bev! Love the projects. So easy and so cute. Thank 5. Ah yes, glue dots. 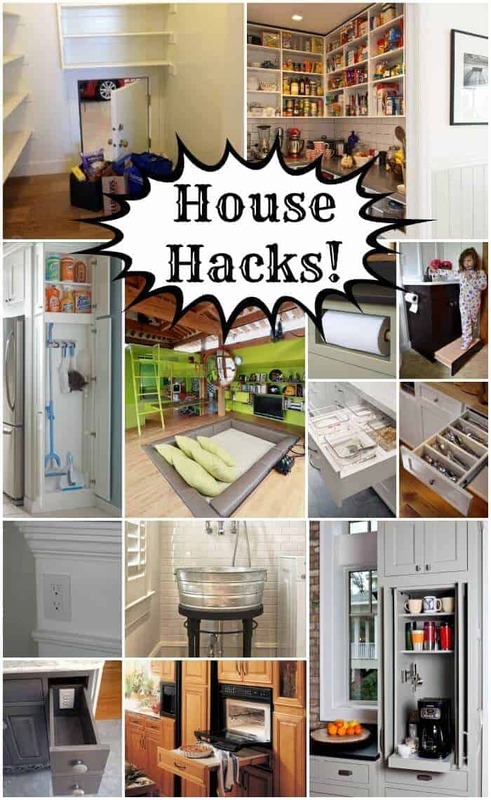 I was introduced to these in a home staging class and have found approximately five million uses for them since then. Which reminds me that with the holidays coming up I need to check my supply!! They are THE BEST, right? THESE ARE amazing little cost for people who cant afford to buy expensive gifts,great for family! Can you use something other than glue dots or glue guns? If so, what?